This Ryobi Free Pitch Deck Presentation Template is going to help you to define the problem that your product or service will help you solve. As we all know that in order to have a product that is going to be successful it is important to be able to solve a problem that people have. That’s is why this template will help you to solve this issue with ease. 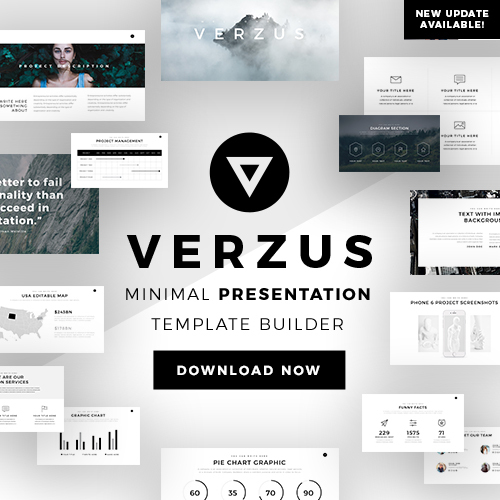 With a blueish and minimalistic, this free presentation template is going to communicate professionalism and cleanness in each one of its slides. 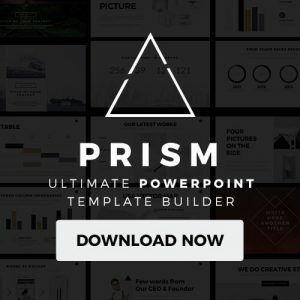 Also, Ryobi Free Pitch Deck Presentation Template will help you showcase the value that your company has to your audience. This will help you demonstrate why your company is different and better than the rest. 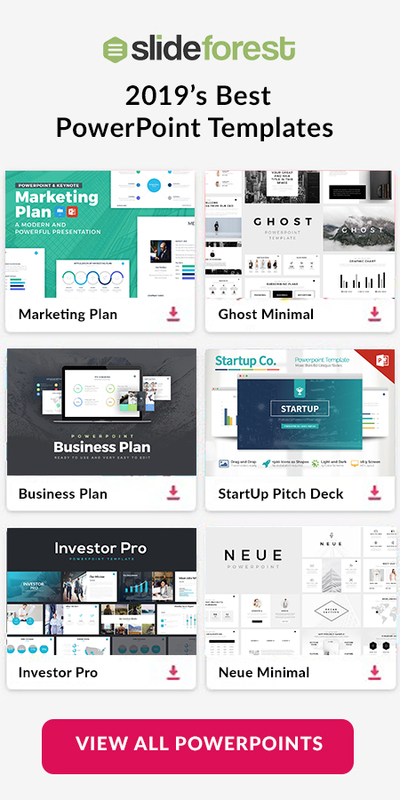 So, if you want to make a persuasive presentation that will convince your audience of your company then you need to add Ryobi Free Pitch Deck Presentation Template to your collection.